Recently recognized by TripAdvisor as one of the industry’s most outstanding resorts, South Seas Island Resort has a package that allows guests to escape to paradise featuring a Summer Escape package with rates from $139. According to TripAdvisor, the honor goes to businesses that consistently receive outstanding traveler reviews on their site and are in the top 10 percent overall of all business scores measured by the company. Photo courtesy of South Seas Island Resort. One of South Seas Island Resort’s pools. Photo: Paula Bendfledt-Diaz. All Rights Reserved. 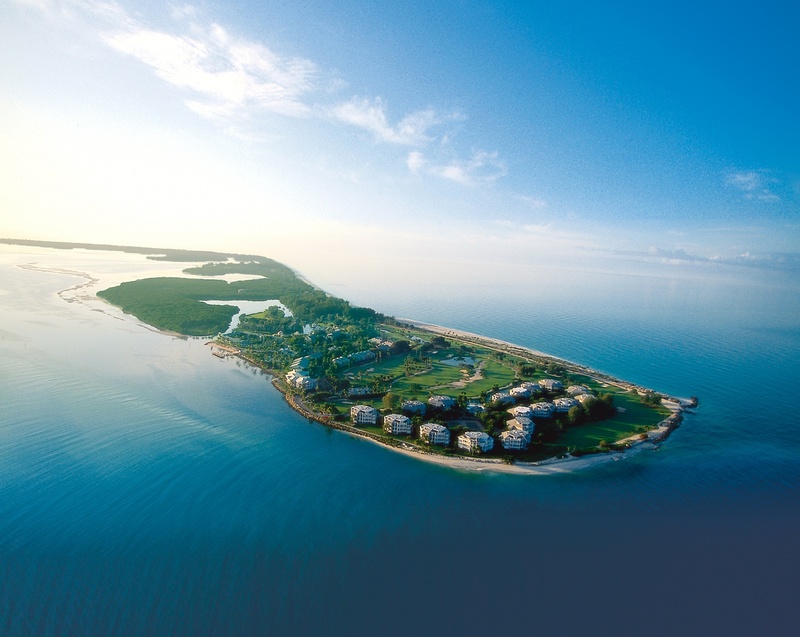 Whether it’s shelling, experience wildlife in its natural environment, playing golf on a Top 20 Florida Golf Course as rated by Conde Nast Traveler, fishing in the Gulf of Mexico, or relaxing on the beach, this package provides a great opportunity to enjoy the resort to the fullest. Hotel credits can be applied to food and beverage at the resort’s restaurants, golf at the resort’s executive 9-hole course or nearby at The Dunes Golf & Tennis Club, spa treatments at Kay Casperson Spa, kids educational camp at Sanibel Sea School, merchandise at the resort’s shops, watersports from the resort’s providers, or bicycle rentals. 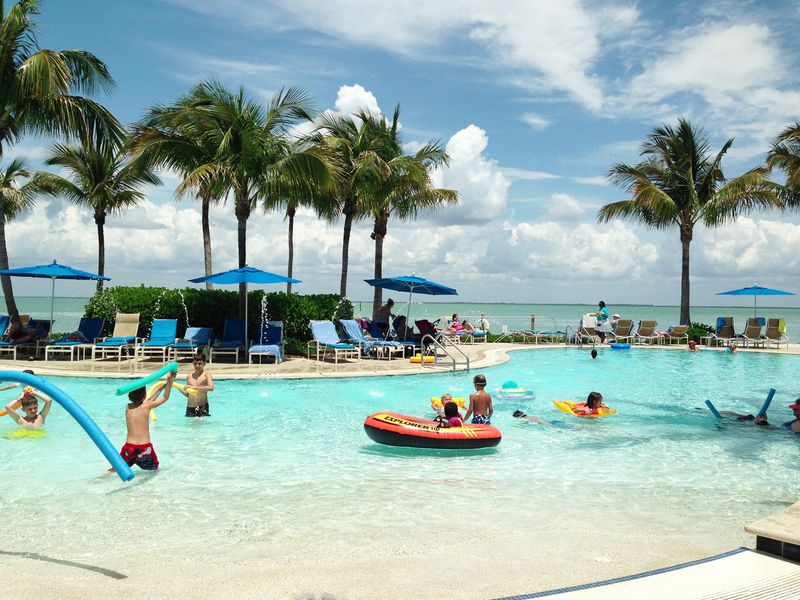 Learn more about the Summer Escape package on South Seas Island Resort’s website.